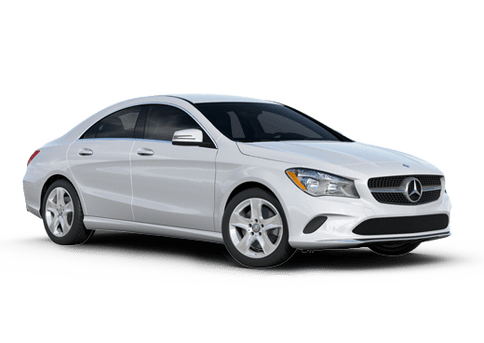 Luxury car shoppers searching for entry-level style and performance are now faced with a daunting task thanks to the introduction of the CLA-Class. 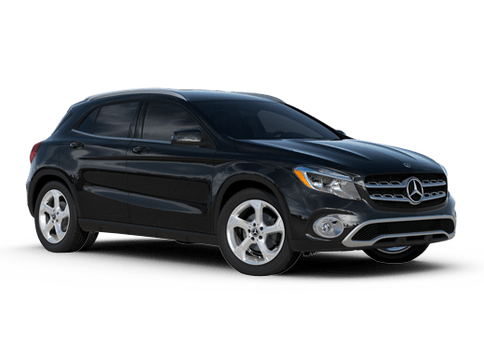 Both the 2014 Mercedes-Benz C-Class vs 2014 Mercedes-Benz CLA vehicles share a lot of the same advantages, however there are a few distinctions between the two that could make all the difference in picking which model you will really like, and which model you will fall in love with. The 2014 Mercedes-Benz CLA-Class borrows a lot of styling cues from the Mercedes-Benz SLS-Class. This helps produce a truly breathtaking vehicle that provides one of the most aerodynamic bodies on the market. 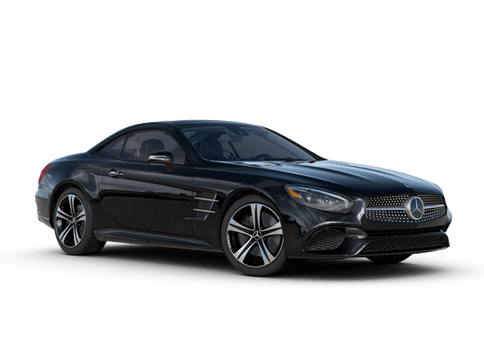 The C-Class design is everything you would expect from a Mercedes-Benz vehicle. Sharp, sophisticated and defined at every angle of view. Meanwhile, when it comes to passenger volume, the C-Class has a leg up on the CLA (no pun intended). 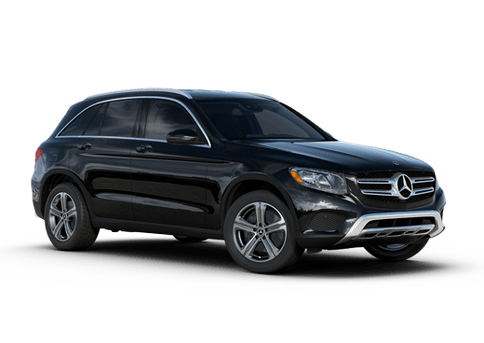 The C-Class provides added front and rear head-and legroom, which results in a better alternative for carrying more people. Meanwhile, the low and wide stance of the CLA provides a little bit more trunk space at nearly a one cubic foot more than the C-Class. When comparing the 2014 Mercedes-Benz C-Class vs 2014 Mercedes-Benz CLA at an entry level it’s clear that the CLA has the slight advantage. The 2014 Mercedes-Benz CLA250 in Kansas City Mo. 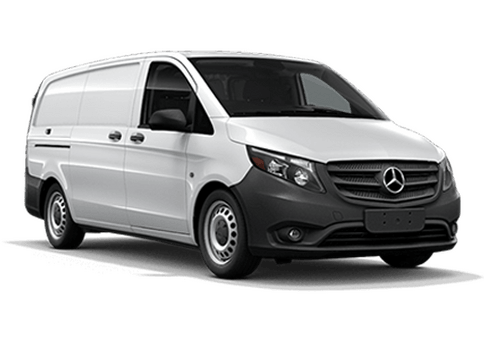 uses a turbocharger and direct-injection engine technology, along with many other advances, to deliver some of the best performance numbers in its class. 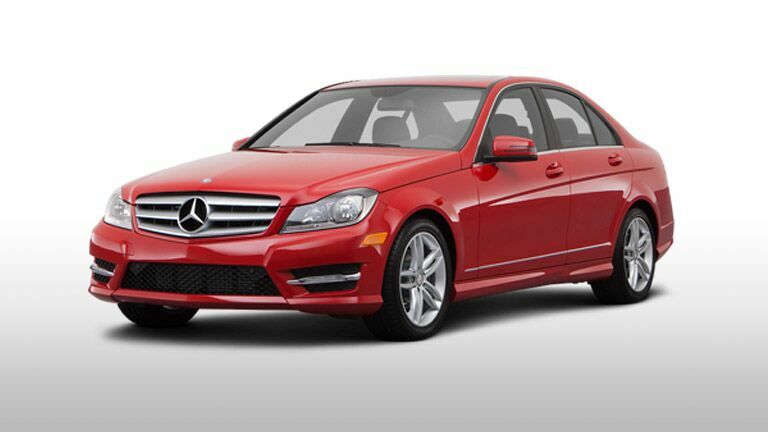 However, the C-Class is a far cry from lacking in the performance department. 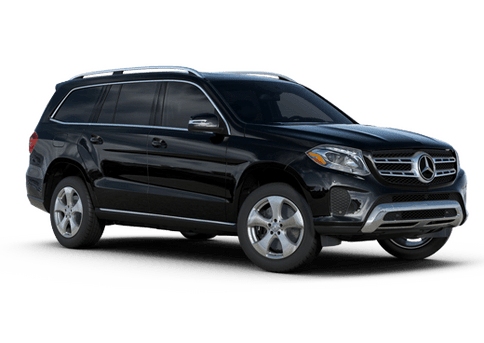 The 2014 Mercedes-Benz C-Class in Kansas City, Mo comes available in a wide list of different trim levels to choose from. 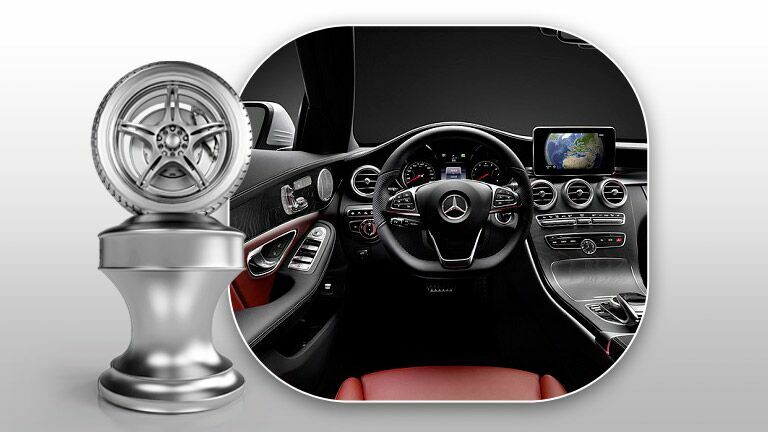 C-Class models start at the 4-cylinder engine powered C250, all the way to V-8 AMG® models and everything in between. 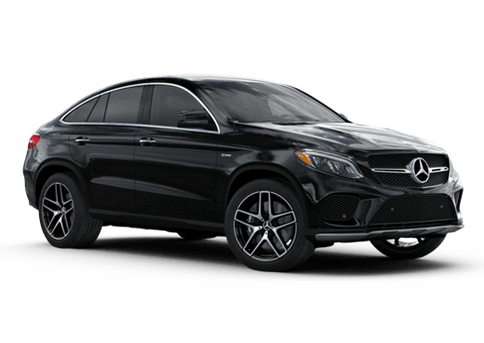 For car shoppers that cannot find exactly what they are looking for from the entry-level C250 or CLA250, Mercedes-Benz offers an endless list of possibilities with the C-Class sure to satisfy any driver’s particular set of needs when it comes to luxury, performance or a healthy mix of both.